Come check out the awesome toy selection at REfinery Kids in Baton Rouge, LA! : REfinery KIDS! 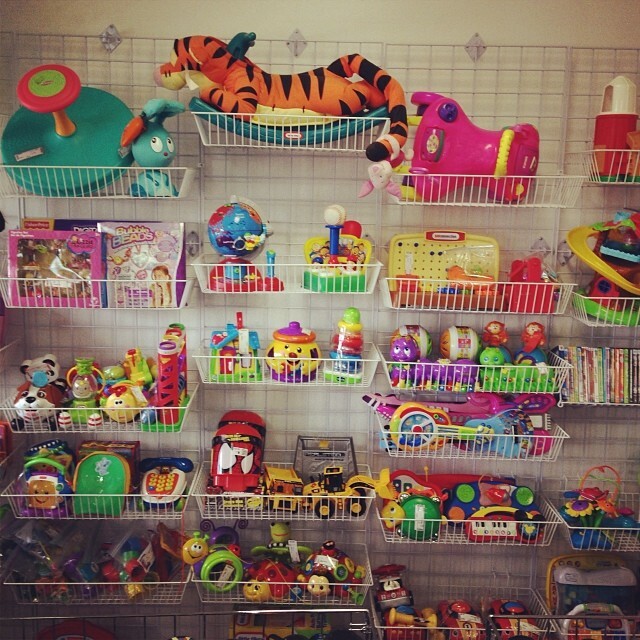 Come check out the awesome toy selection at REfinery Kids in Baton Rouge, LA!